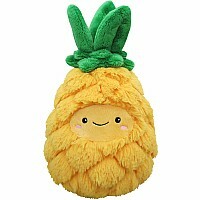 Squishable Mini Comfort Food Pineapple - 7"
Fruit is the new comfort food, especially when it's also the softest, squishiest, cuddliest BFF ever! 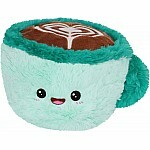 7" big, charming features and quality construction keep them fresh for years to come. 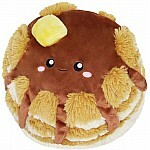 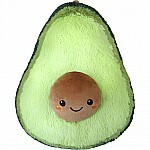 For ages 3 yrs-adult, from Squishable.com. 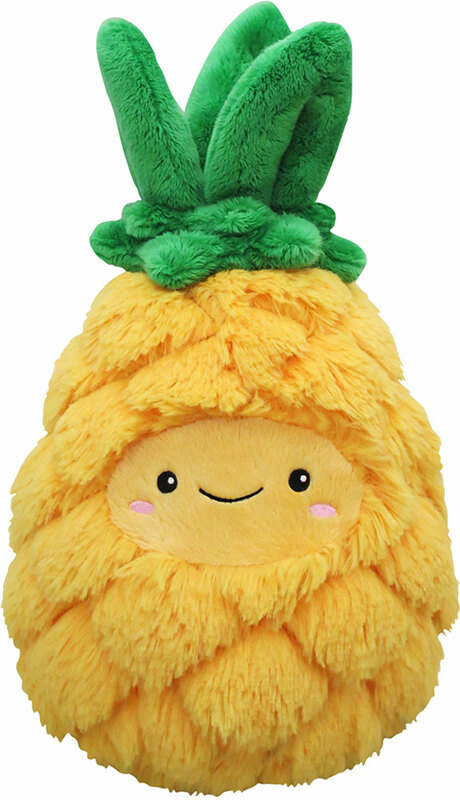 Recommended for: 3 - 4 years, 4 - 5 years, 5 - 6 years, 6 - 7 years, 7 - 8 years, 8 - 9 years, 9 - 10 years, 10 - 11 years, 11 - 12 years, 13 years & older. 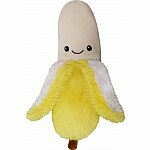 Squishable Comfort Food Banana - 15"